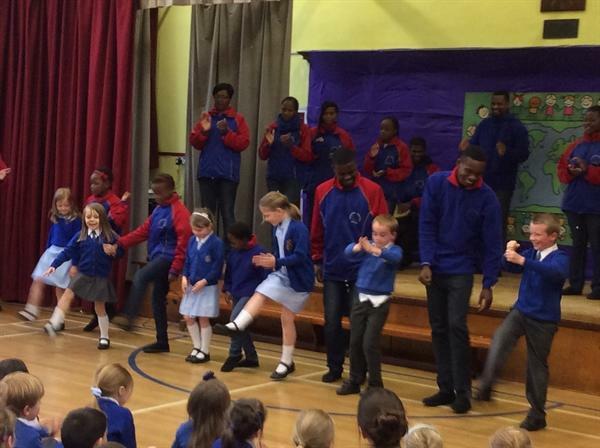 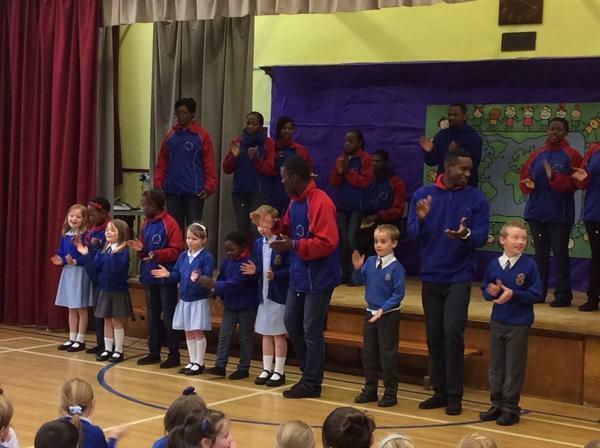 Today we had a visit from Khulula Choir. 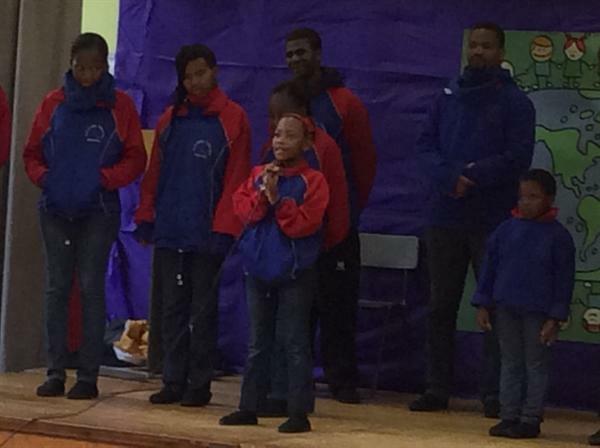 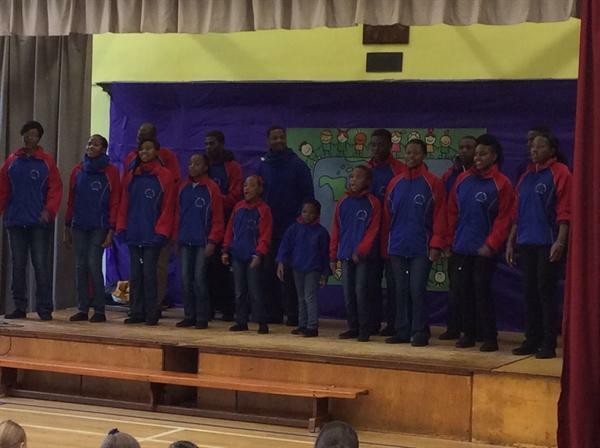 The choir are from Swaziland in Southern Africa. 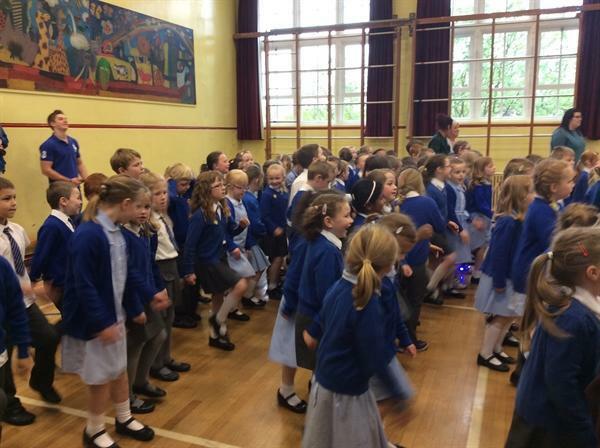 They sang to us and some of us had a chance to join in. 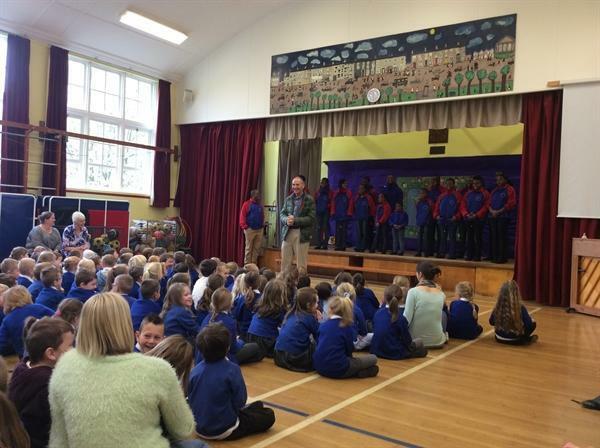 We really enjoyed listening to the fantastic singing. 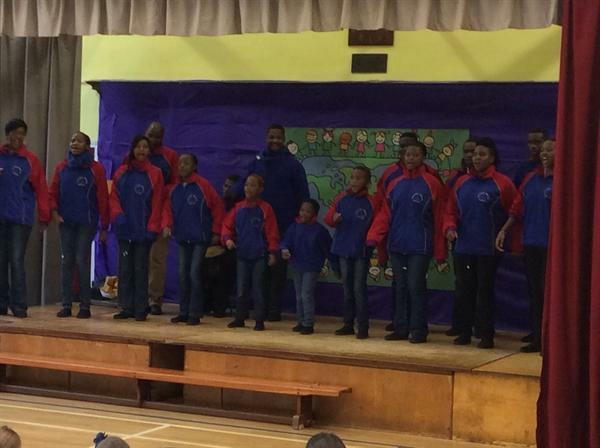 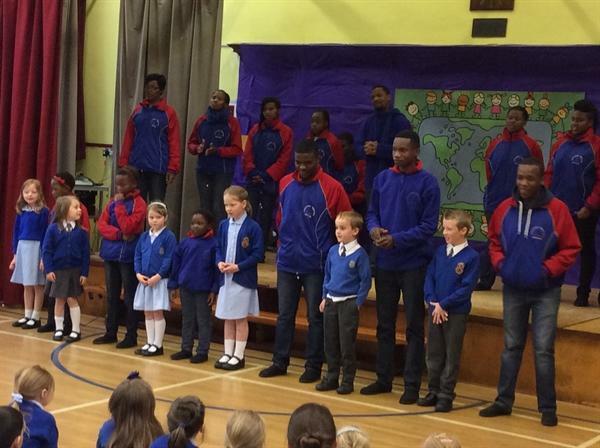 Thank you to Khulula Choir for visiting.